No matter why you’re on the hunt for a new bank, you’re probably looking for one with a reputation for friendliness, helpfulness and reliability. 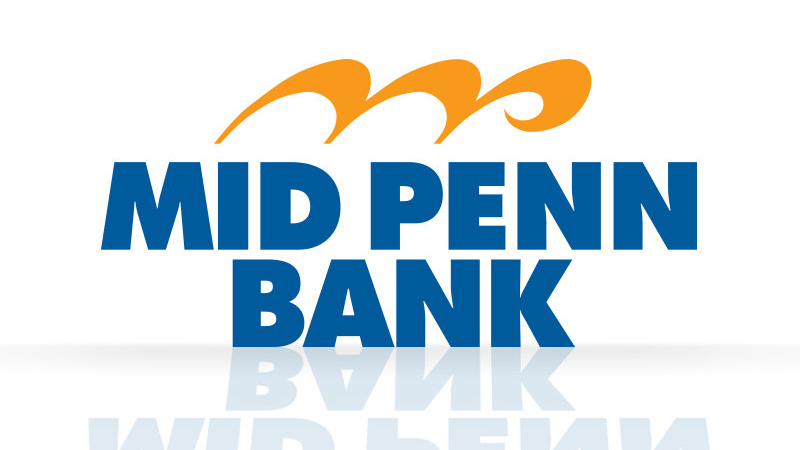 You will get the best of those factors and more when you choose to bank with Mid Penn Bank. Whether you recently moved to the area or just need to switch your banking to a more trustworthy institution, our representatives will be eager to assist you in Exeter, PA and surrounding Berks County communities. Small Business Loans: We can help you get that small business off the ground or expand your business with easy, lower-rate business loans. Agricultural Loans: Agricultural businesses can come with many challenges. We’ll help you get yours growing strong. Savings Accounts: We offer reliable accounts to help you keep your money safe for when you need it. Wealth Management Services: If you’ve secured enough money to make a real investment in your future, we can help you find ways to protect your assets and make them grow. We also offer checking accounts, home equity loans, IRAs and more! Of all the banks in Exeter, PA, no one matches the service of Mid Penn Bank. To find out more, call us at 610-898-7756 or talk to one of our representatives in person at 4541 Perkiomen Ave., Reading, PA, 19606.